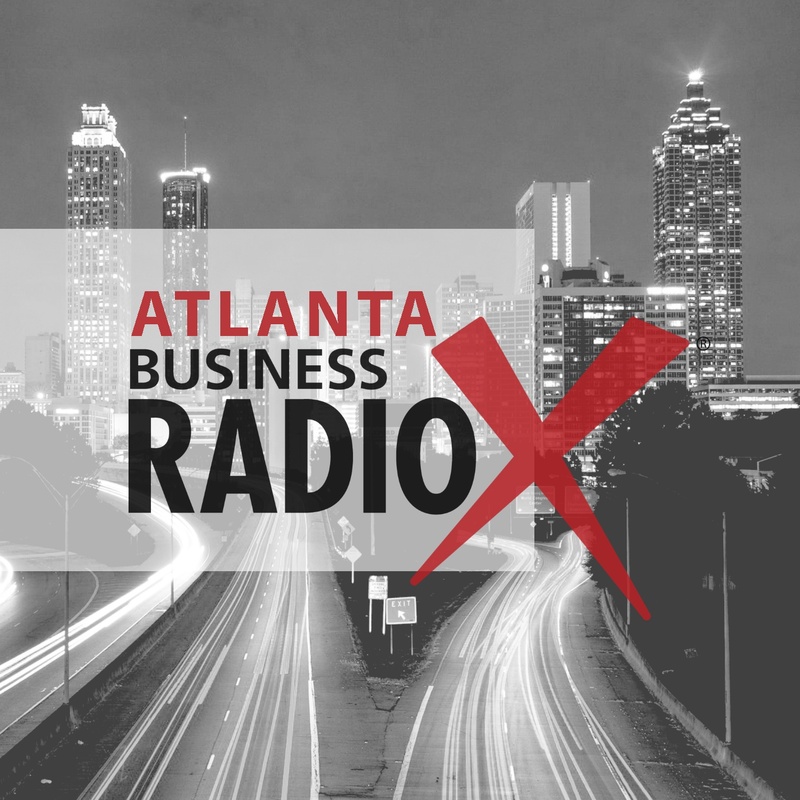 This special episode of Atlanta Business Radio was made possible by JLL. Andrew Osterday began his career as a freelance designer and developer in the up-and-coming Atlanta agency scene, where he crafted campaigns for brands like the Atlanta Braves, The Home Depot, Delta, and Porsche, before moving to Coca-Cola’s Global group where he lead Cannes award-winning digital creative for Coke Zero and the 2014 FIFA World Cup. He founded Local Industries, a change marketing consultancy, in 2015 where he helps some of the world’s biggest brands transform. He lives in Atlanta with his wife, two kids, and golden retriever. Sean Henry is Founder and CEO of STORD, an integrated warehousing & logistics network helping companies distribute products globally. While attending the Georgia Institute of Technology in the Scheller College of Business, Sean worked in Lean Management and Supply Chain Optimization at Hühoco Group, a german-based manufacturer. Following this experience, Sean Founded STORD in 2016 with Jacob Boudreau. 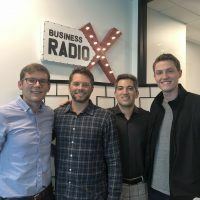 Since then, they have grown their team out of Atlanta, raised roughly $2.75M to-date, and partnered with incredible global brands. Sean and STORD have been featured in the 2018 Forbes 30 Under 30 list, in INC.com as one of the Global Top 50 Emerging Entrepreneurs of 2017, and America’s Top 30 Emerging Startups of 2017. Stephen Wegner with Knock was recently co-founder & Head of Business Development at AdQuick. Before that he was an engagement manager for McKinsey & Company for 3 years streamlining operations for high tech clients. He has an MBA and a B.S. in Systems Engineering from UVA. Joey Kline is a tenant rep broker with JLL. As an Atlanta native, he has a deep passion for promoting the economic growth and continued competitiveness of communities in and around Atlanta, as well as the Southeast as a whole. 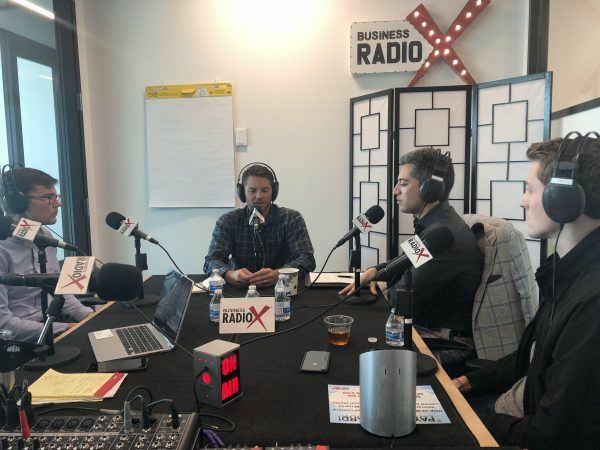 Joey has completed transactions in every major submarket of metro Atlanta, and works primarily with start-ups, advertising/marketing agencies, and technology companies. Joey holds a MBA from Emory University, and a BA from Washington University in St. Louis. 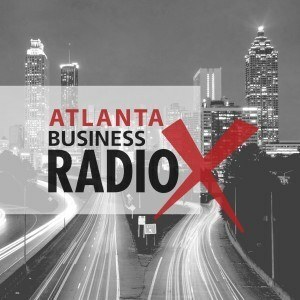 He is a founder, board member, and the treasurer of Advance Atlanta, and also sits on the Selection Committee for the Association for Corporate Growth’s Fast 40 event. In addition, he has been chosen to participate in the prestigious LEAD Atlanta program.